Bruce M. Bickley, 72, of Orange, beloved husband of Carol “Kee” J. (Carrano) Bickley, passed away peacefully on January 20, 2019. He was born on October 14, 1946 in Bridgeport to the late George and Agnes (Patkay) Bickley. Bruce retired as the Executive Vice President of Alinabal, Inc. and was the past president of Racebrook Country Club. 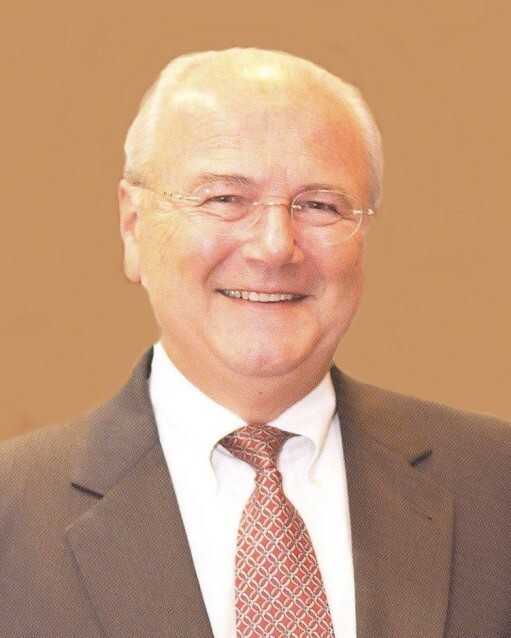 He served on the Board of Directors for the Milford/Orange YMCA and United Way of Milford. He was a member of the Senior Golfers of CT and of the Milford Club. Bruce enjoyed target shooting and fishing, and he was instrumental in opening Milford Photo. Nothing brought Bruce more joy than spending time with his family and playing golf with his friends. In addition to his wife, Kee, Bruce is survived by his son, Brian (Paula) Baiardi of PA, and his grandsons, Brenden and Seth, of whom he was very proud. He is also survived by his brothers and sisters in-law, Linda and Jim Wilson and Joe (Barbara Guilford) DellaMarggio, and close cousins, Larry and Dee Vecchione, as well as several nieces, nephews, cousins and their extended families. Friends and family may call from 4 p.m. to 7 p.m. on Wednesday, January 23, 2019 at the CODY-WHITE FUNERAL HOME, 107 Broad St., Milford. Interment will be private. In lieu of flowers, memorial contributions may be made to The First Tee of Connecticut at www.thefirstteeconnecticut.org.